Discover Amsterdam from the canals, with this amazing 1 Hour Canal Cruise. You truly will experience the attractive scenery of the Amsterdam canals. You shouldn’t mis this tour through the Amsterdam canals during your visit to this great city. So you definitely need to take part to this unique canal cruise. This beautiful boat tour starts from the boarding point. The launch site is on the quay opposite the central station. From this central location in Amsterdam begins the approximately one-hour canal cruise. You will be truly amazed by the beautiful old 16th and 17th century architecture. During this canal cruise, you will be informed by a comprehensive audio guide. This guide is available in 16 languages ​​and will tell you great stories about all the wonderful things you see. All this makes it a very entertaining and informative boat tour. 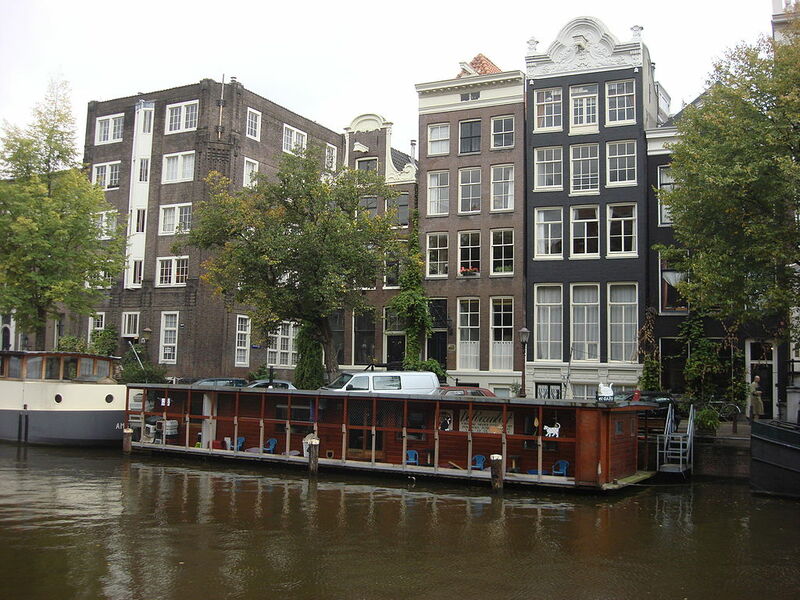 During the tour you will sail through the often the Amsterdam canal system. This canal system, also called the Canal Belt. The Canal Belt has since 2010 a place on the UNESCO World Heritage List. You have not been to Amsterdam if you have not experienced a canal cruise. – There is an audio guide to use and it is available in 16 languages. – It is advised to use the parking at P1 Central Station. This is close to the boarding peer at Prins Hendrikkade. It has place for over 500 vehicles and runs 24/7. – This tour also departs from Leideseplein, with daily departures between 10.30 and 17.15. On Friday and Saturday between 10.30 and 19:30. – For the smart ones who saved money by buying their tickets online. Don’t forget to print out your tickets first, before boarding the boat. 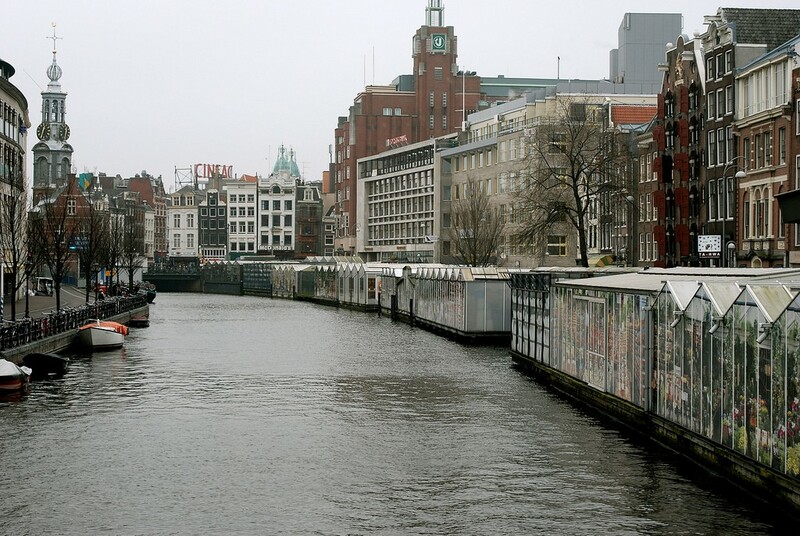 – Groups can only board at the Prins Hendrikkade peer. – No cruises on April the 27th.